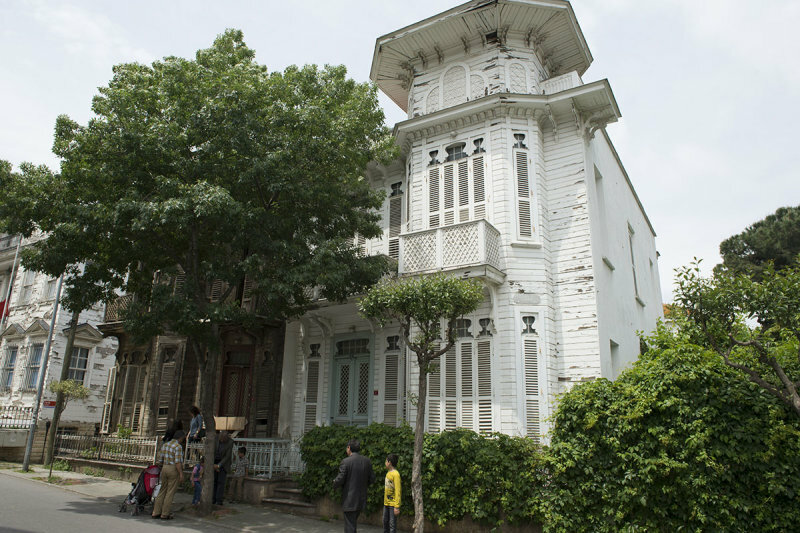 Some late-Ottoman houses have a single room on top of their upper floor. Called ‘köşk odası’ (= kiosk room), it is used in summer, and closed off in winter (because it has no fireplace). Their high position grant them an optimal ventilation, making even the hottest day heavenly. Sources: ‘Anadolu Mirasında Türk Evleri’ (T.C. Kültür Bakanlığı) 1995.